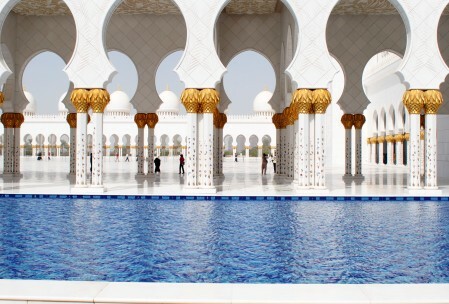 The flight from NYC to Abu Dhabi is about 12.5 hours long but don’t worry Etihad Airlines welcomes you with warm towels, offers complimentary wine and alcoholic beverages along with 3 full meals. A good book, nap and a couple of movies will get you through the trip. If you are traveling from the United States, a visa isn’t required to visit, a passport valid for at least 6 months is all you need (for a full list of requirements click HERE). 1. 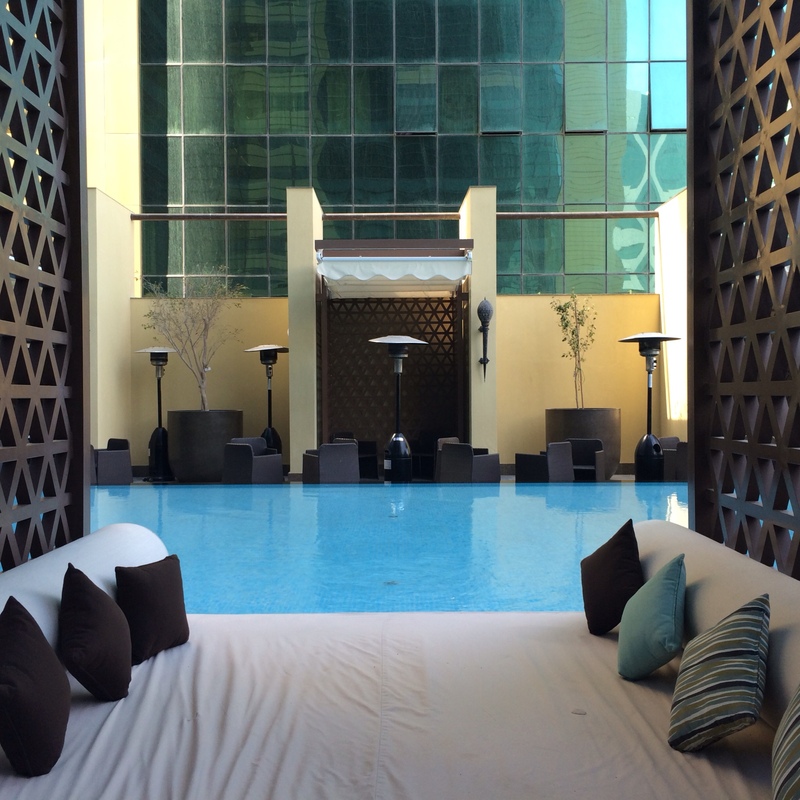 Dubai is way more liberal than Abu Dhabi. 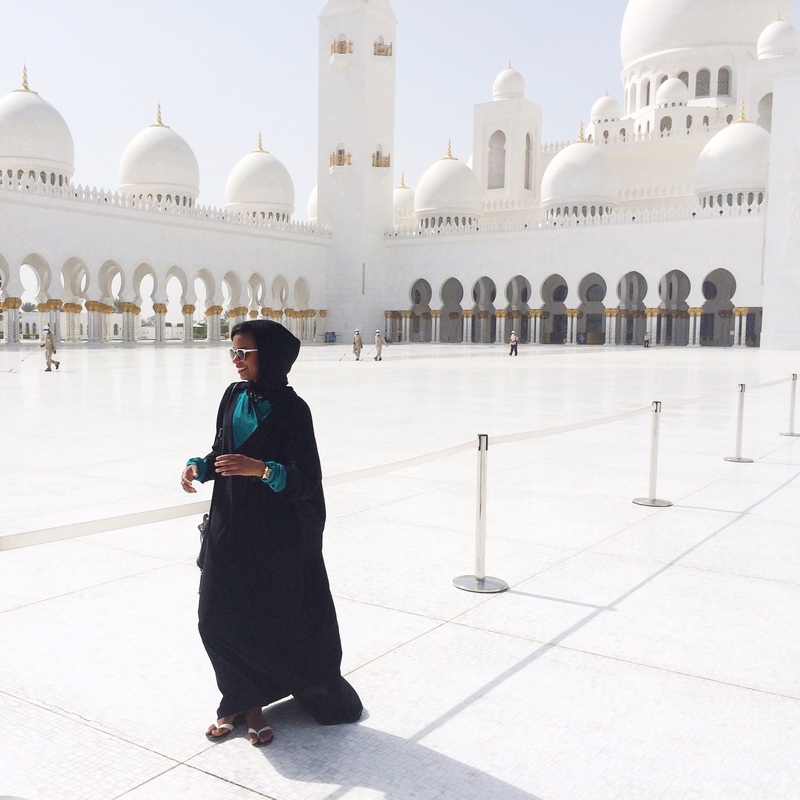 Ladies make sure to dress conservative (cover shoulders and knees) while in Abu Dhabi especially. 2. 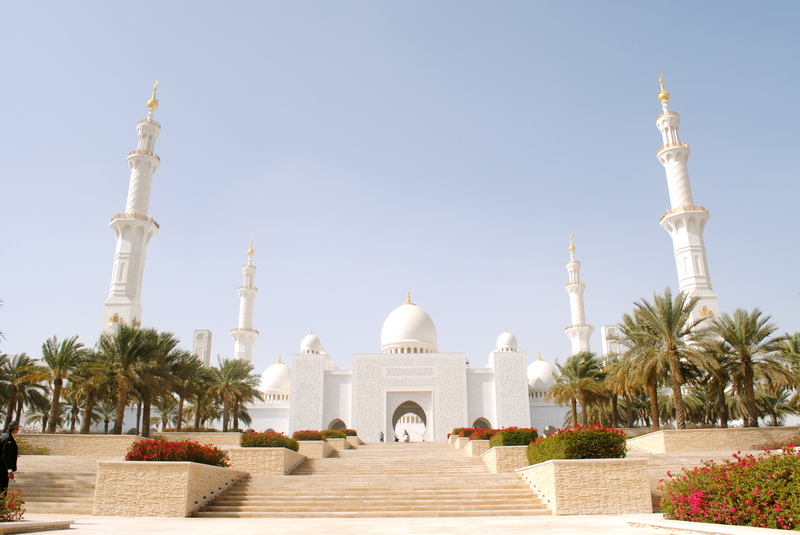 Abu Dhabi has only a handful of attractions. 3. 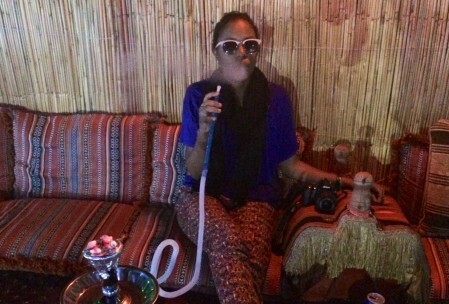 Dubai has a better nightlife. 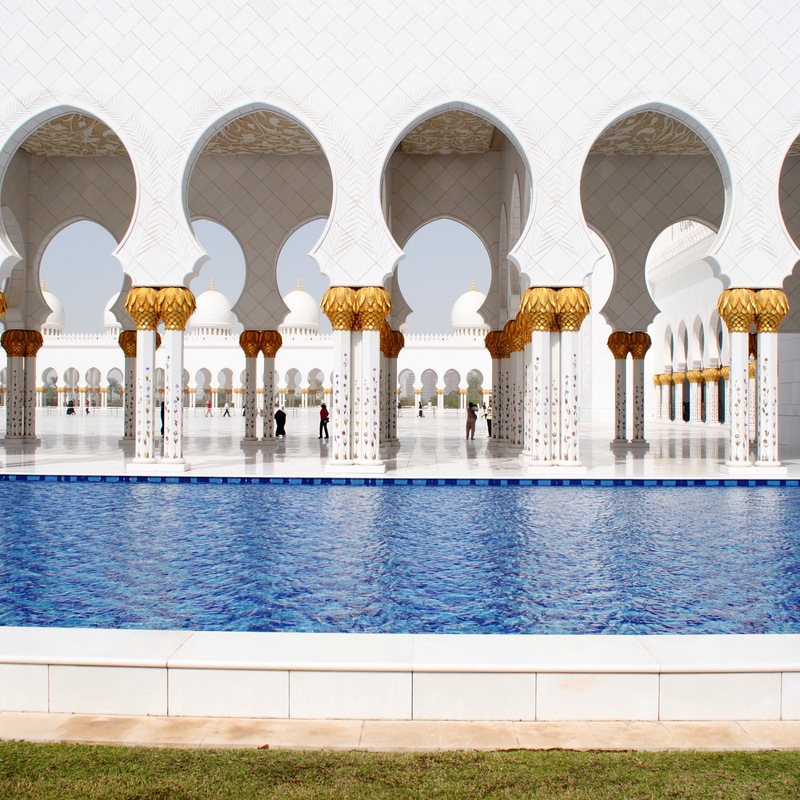 Before your trip remember to check the weather and plan your outfits appropriately as temperatures in the Middle East consist of hot days and cool nights. Their summer starts around April and ends in September when temperatures near 100 degrees are common. 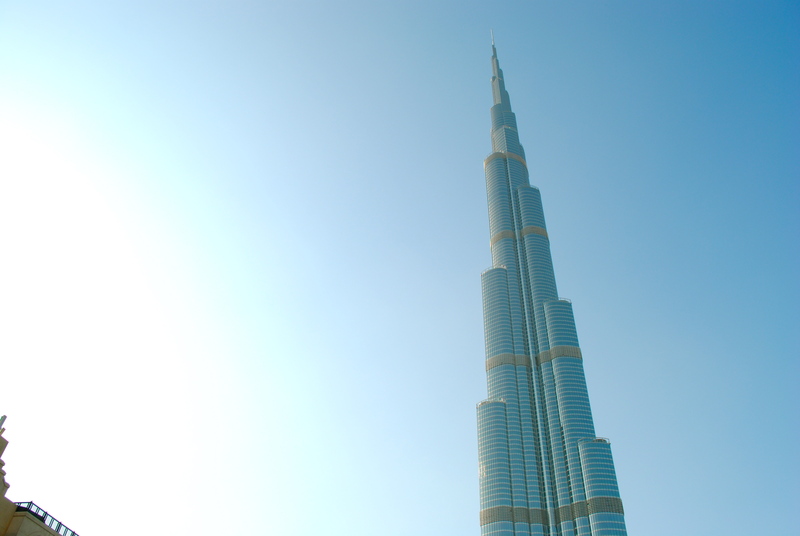 Currency: The currency in the UAE is Dirhams (which $1 ~ 3.67 Dirhams). I suggest exchanging your money at the airport once you arrive for the best rate, or just withdrawing money from your ATM card. The bank charges you a fee, which depending on your bank, tends to be a small percentage. Just remember to inform your bank of your travel plans beforehand! Forgetting to do so might disable you from being able to use your card while outside of the country. 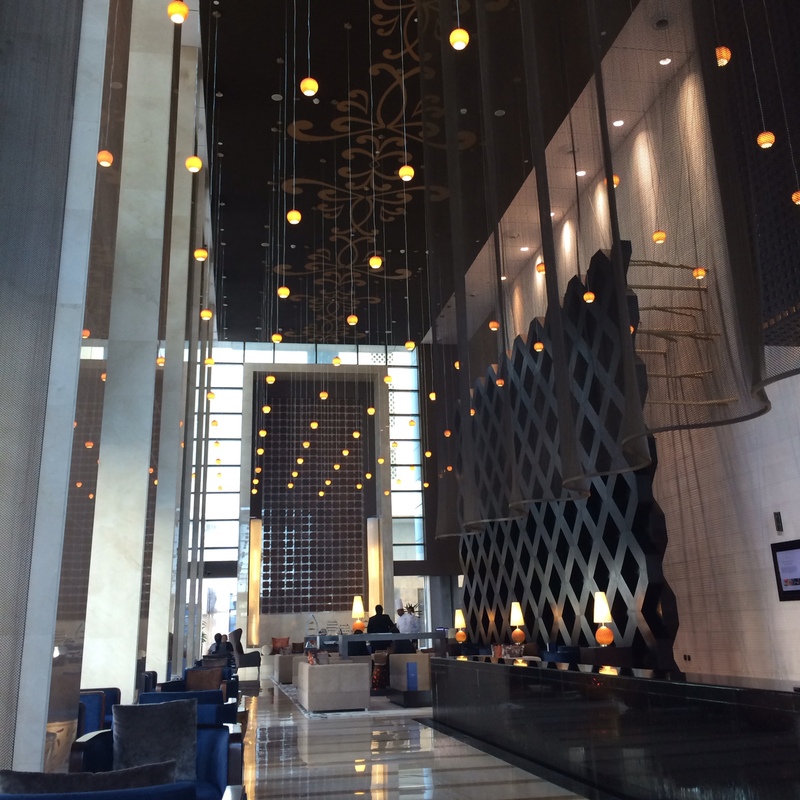 I stayed at Southern Sun Abu Dhabi for two nights for $150/night. 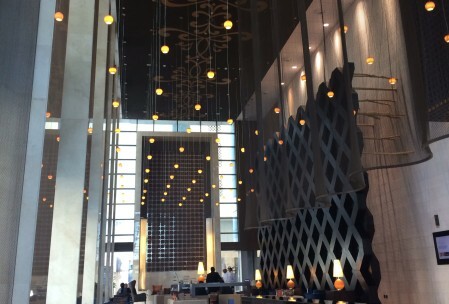 If you still need to book a hotel I DEFINITELY recommend it. Great service, food and staff for the price. 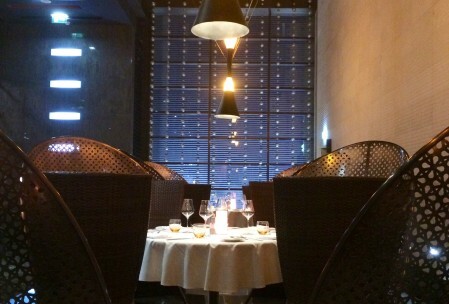 Even if you do not stay there, I recommend visiting their restaurant The Foundry for dinner (great steak!). 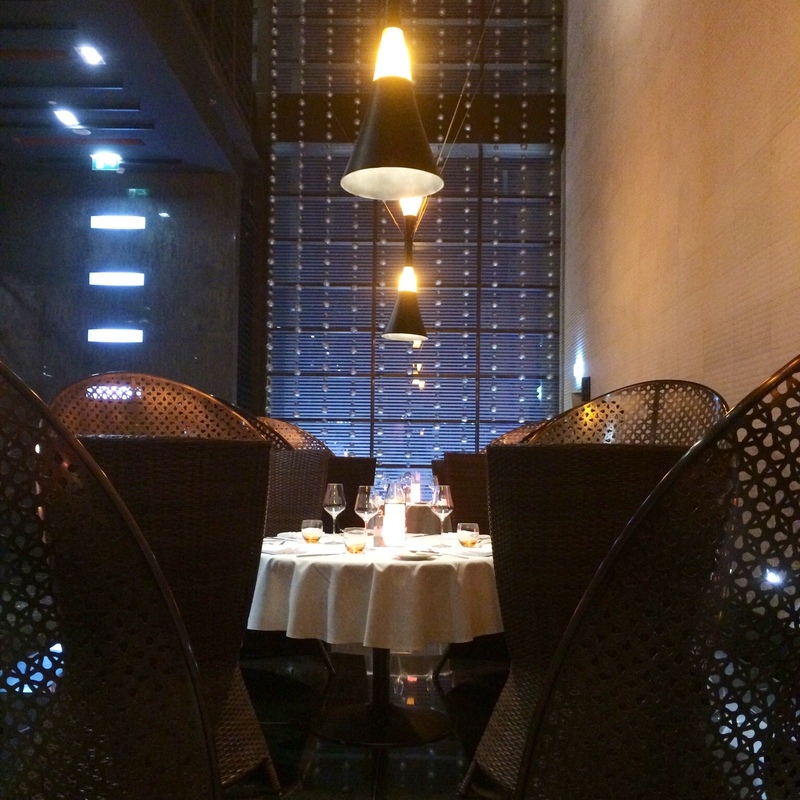 The restaurant is a bit on the pricey side but well worth it. I was NOT expecting this view or beach at all! Unfortunately, its not opened to the public for bathing but it was definitely a nice place for snapping pictures. I recommend arriving before noon as it quickly gets pack by herds of tourist. 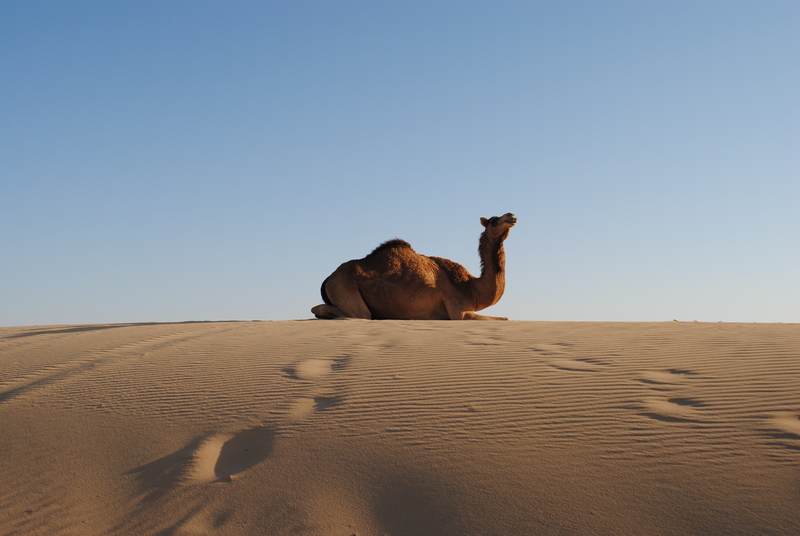 Desert tours are available in both Abu Dhabi and Dubai. 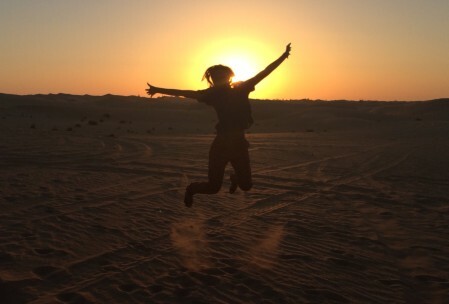 Since there was less to do in Abu Dhabi I went on my desert tour there and I highly recommend it. 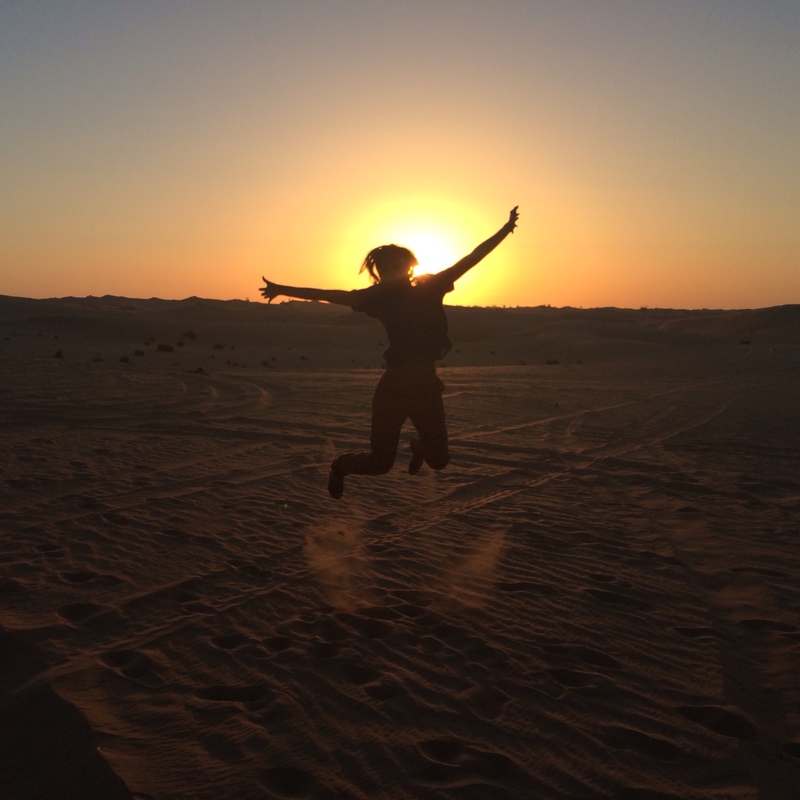 I booked my tour through Desert Rose Tours. 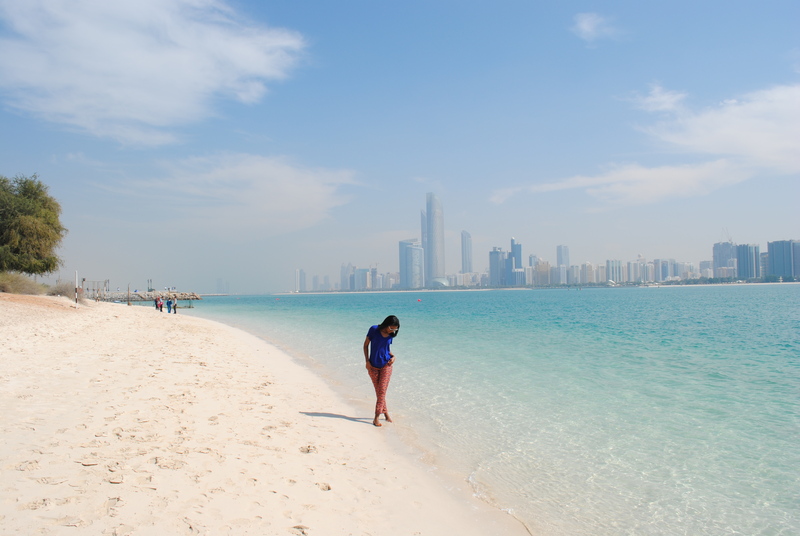 The tour was only 290 Dirhams (about $80) and it was honestly a steal for this half a day trip. The tour is from 3pm – 9pm they pick you up at your hotel and bring you back. 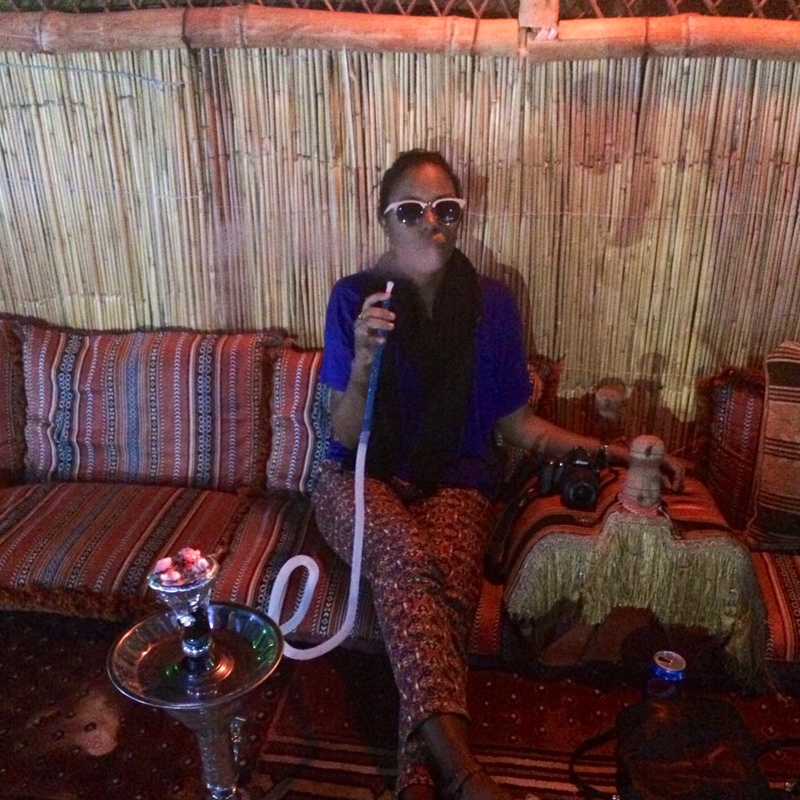 It included dune bashing, visiting a camel farm, camel riding, ALL you can eat dinner, belly dancing, sand boarding, falcon training camp, henna painting and shisha (hookah) smoking! Literally the best money I spent all vacation. This is not the place to hug your partner, even while taking a picture (guards will literally stop you) or even show your hair. 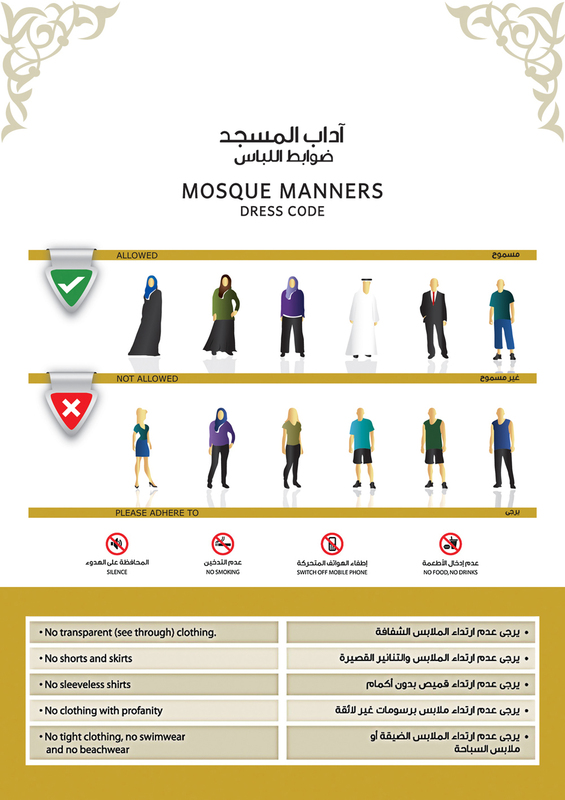 Ladies, you can borrow an Abaya in the lower level if you leave an ID, and why not? 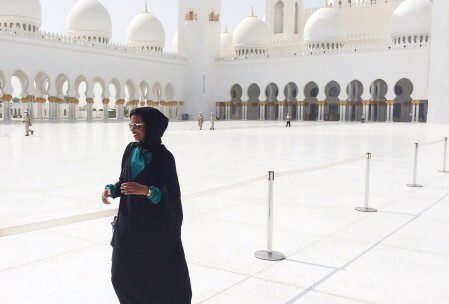 When else will you get to wear a full Abaya? (you WILL get hot, so wear loose light clothing underneath). Tours times and more information is available HERE. – Ferrari world: Ferrari world – Amusement park which caters more to family and kids. However, there’s some people who claim the F1 roller-coaster is made for adrenaline junkies. 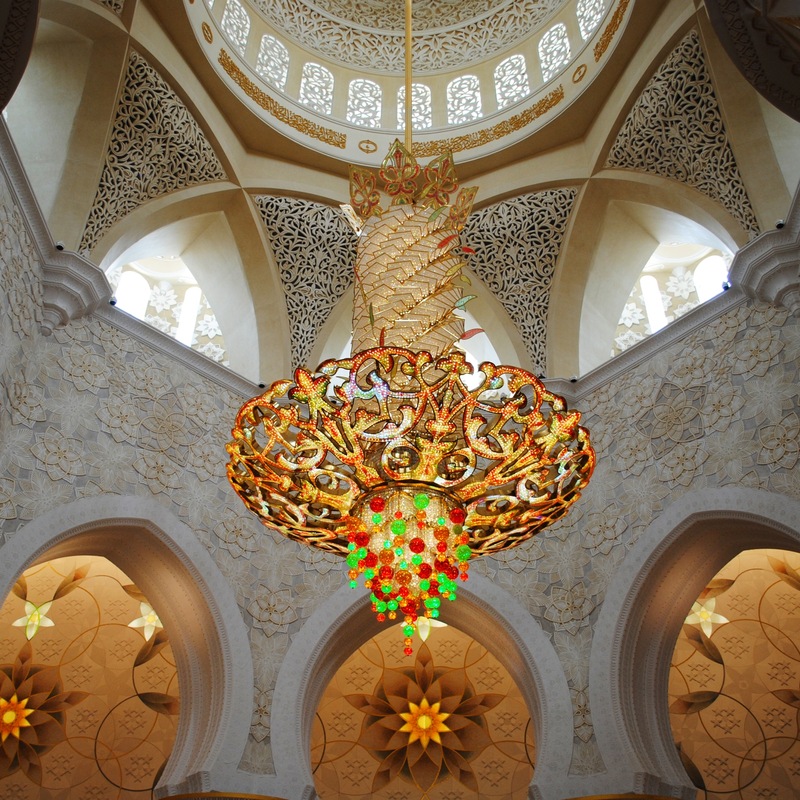 – Guggenheim Abu Dhab:Current exhibit “Seeing Through Light” up until March 26. Includes Yayoi Kusama’s infinity room which I didn’t get to enter in NYC. If you like art, please go and share your pictures with me! 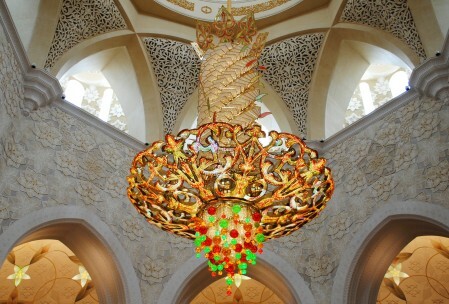 –Emirates Palace: They weren’t allowing visitors during my visit so check beforehand and remember no shorts allowed. 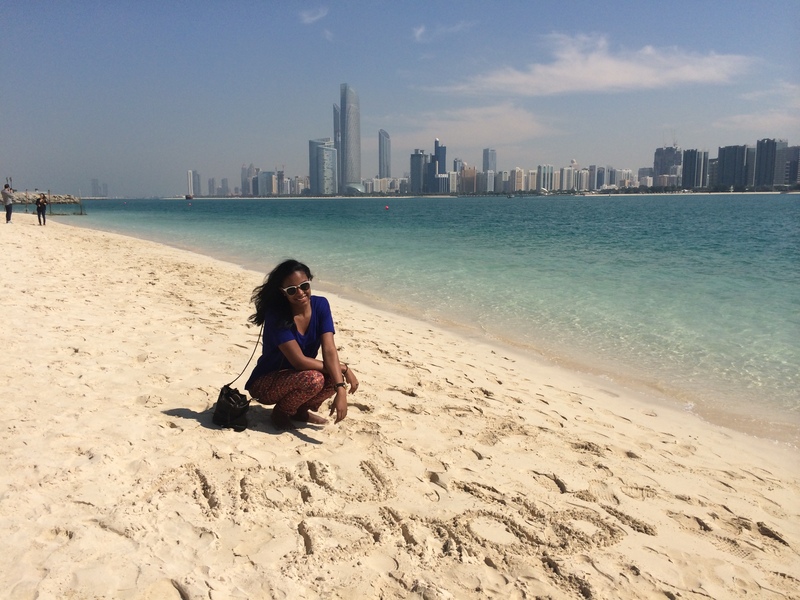 I recommend staying near the Dubai Marina (near Jumeriah Island and JBR beach) if you want to be in a popular tourist area. Transit: The Tram is very easy to understand, especially if you come from a place with a subway system like New York. Why not save money and hop on for the experience? An all day pass for all zones was 40 Dirhams for the “Gold pass”. The gold pass holders can sit in the very first or last train cart and its’ less crowded. The regular pass is good enough too. 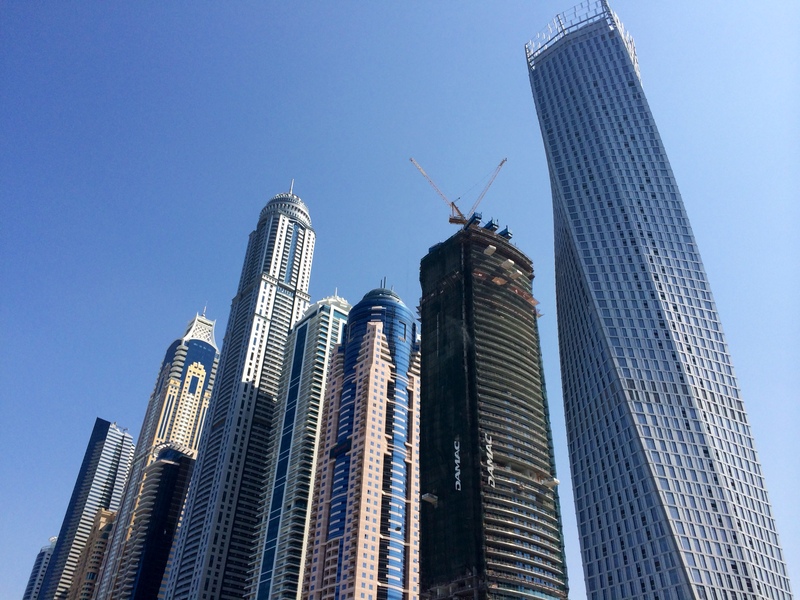 The Tram takes you straight to the Dubai Mall and Burj Khalifa. The largest mall in the world, and don’t take the world “largest” lightly. Your feet will hurt by the end of the day so wear comfortable shoes for this day trip. Every store you can think of is located in that mall. Even an aquarium/zoo! 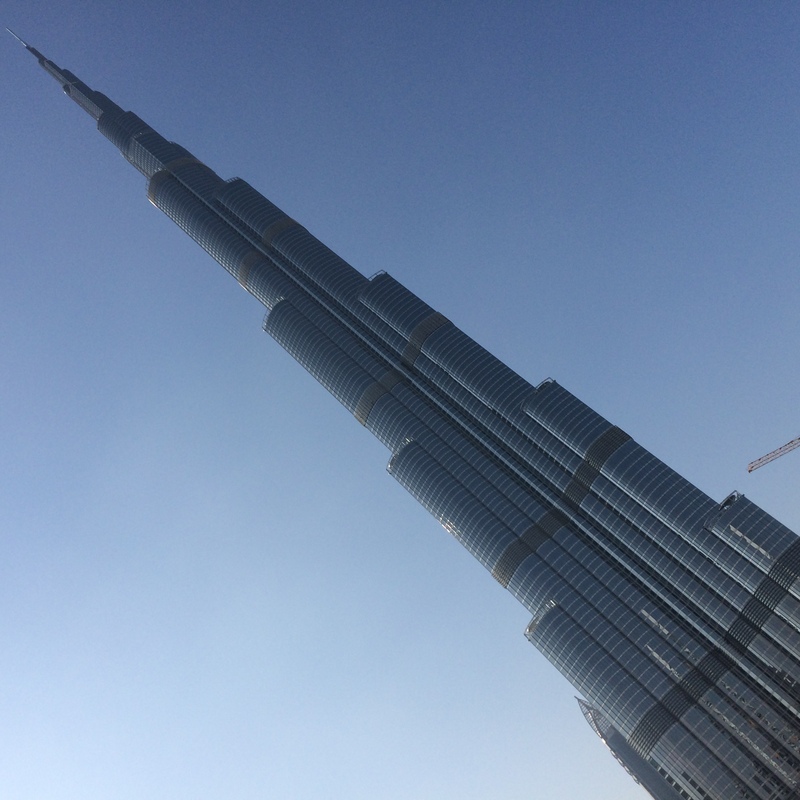 While waiting to visit the Burj Khalifa I decided to meet King Crocodile at the Dubai Aquarium and Underwater Zoo. Entrance was about $30 and included a boat ride at the end. 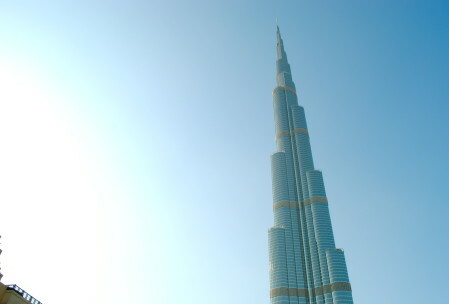 The Tallest building in the World! 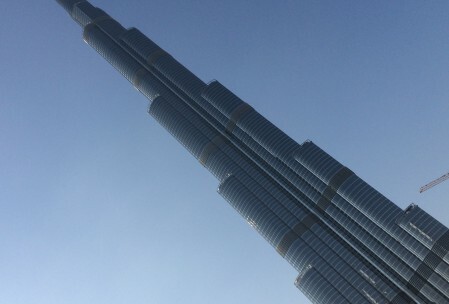 Fun fact, I’m a civil engineer and my company was involved in the building of the Burj Khalifa. So can you guess what was the highlight of my vacation?! 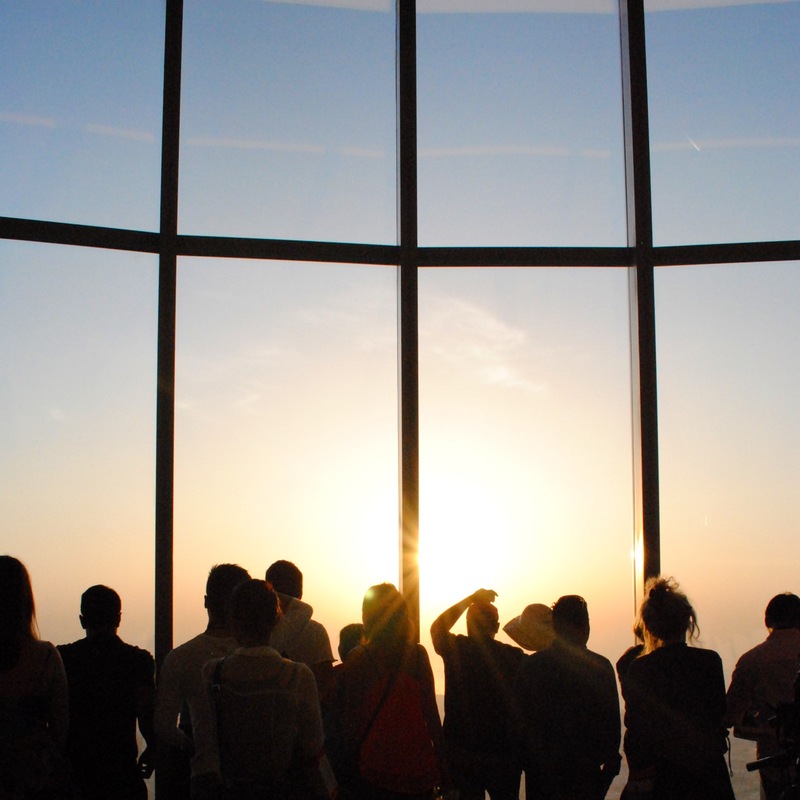 Before visiting, be sure to purchase tickets in advance as they sell out especially during peak hours (Book HERE) I visited the 124th floor right before sunset and stayed until the sun was fully down. I recommend this time because you get to see it during the day, sunset and at night. 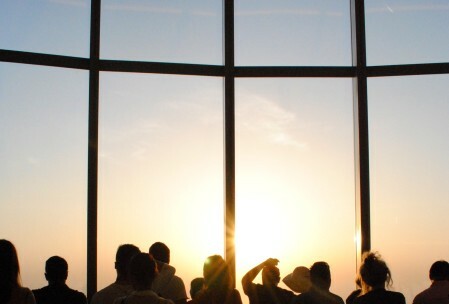 My advice is to get there around 4:30 pm and sit by the windows where the sun will set early (or you’ll be stuck seeing the people’s backs against the sun like me). 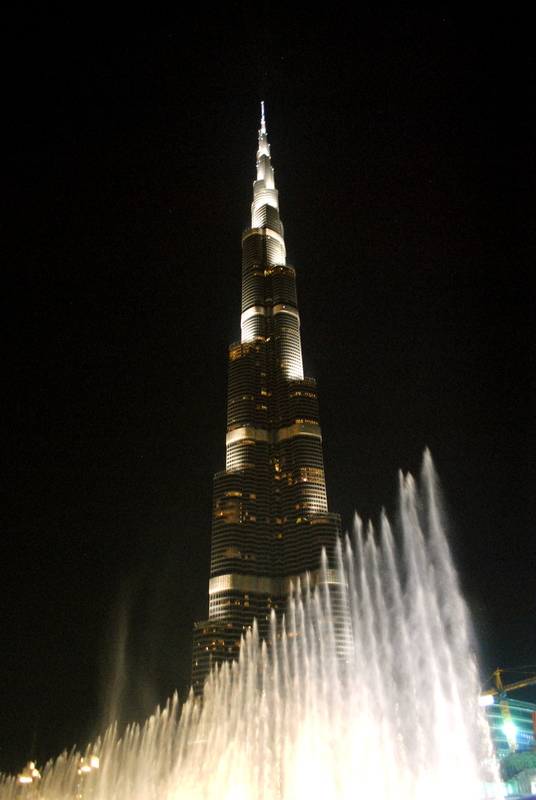 Make sure to stick around until after the sun sets to catch an amazing fountain show right in front of the Burj. The shows run every half an hour starting at 6 pm until 11 pm. There are two daytime performances 1:00pm and 1:30 pm (1:30 pm and 2 pm on Friday). 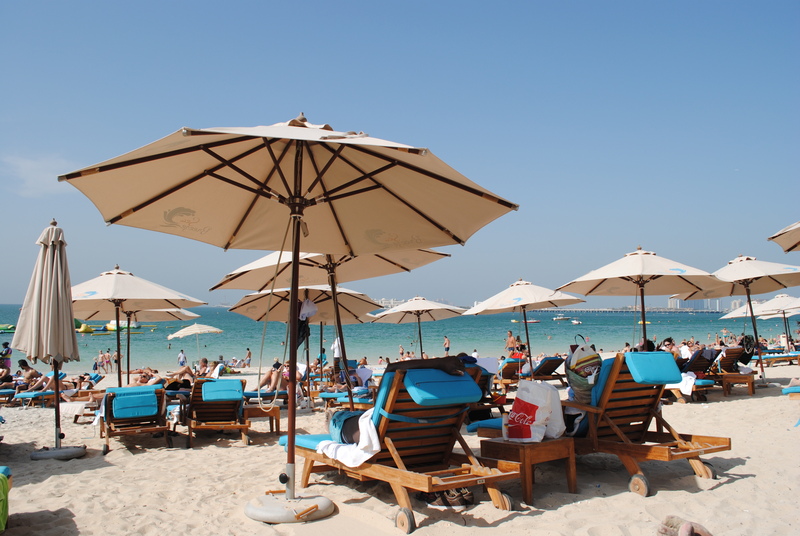 Head out to this beach area and take a walk at “The JBR” for some dining and shopping. 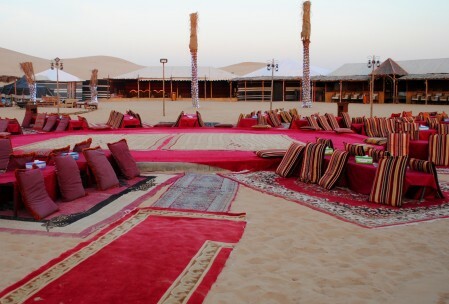 If you prefer to spend some time on the sand beach chairs and towels available for rent ($30 for a day). This is known as the most luxurious hotel in the world and stands on an artificial island. The shape of it mimics that of a sail boat. Please note that you can’t even get passed the gate if you don’t have a hotel or restaurant reservation. 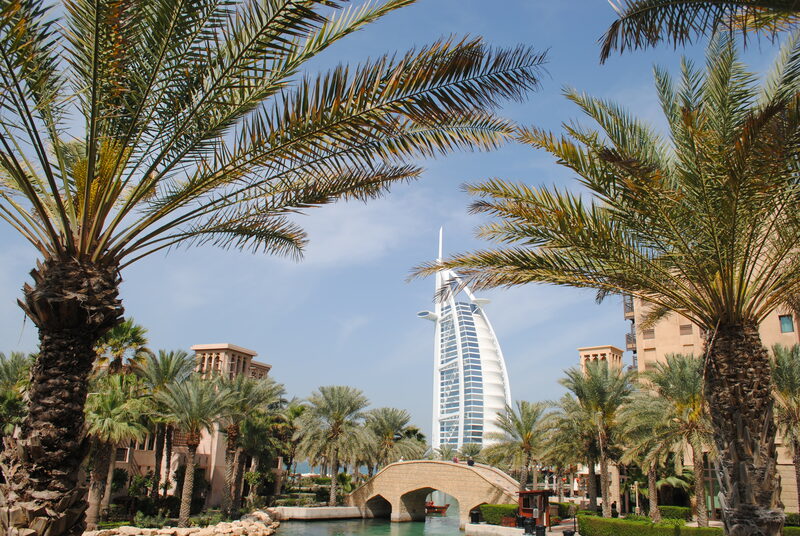 However, you can get a good view of it from Souk Madinat Jumeirah,a great place for souvenir shopping or eating lunch/dinner(Save yourself the walk to see the Burj Al Arab any closer, unless you have reservations). –The Dubai World Cup: The richest Dubai horse race will be hosted March 28th of this year. For more information go HERE. 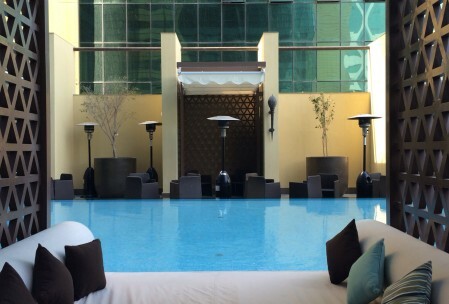 –Wild Wadi Water Park Located in front of the Burj Al Arab. The Tidal Beach inside is a favorite by many. 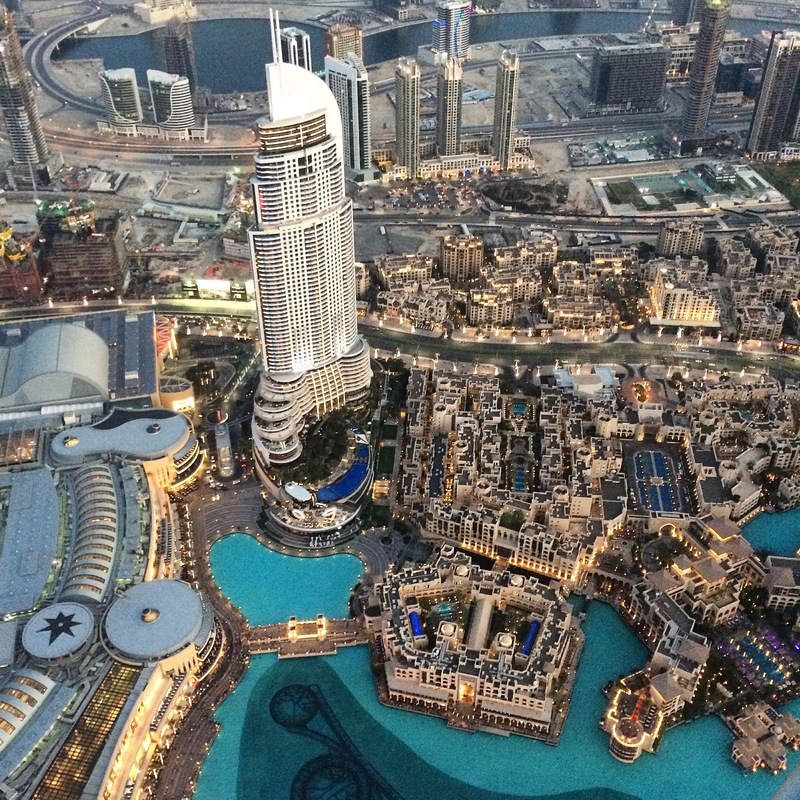 – Skydive Dubai: what’s better than seeing the city and its architecture? 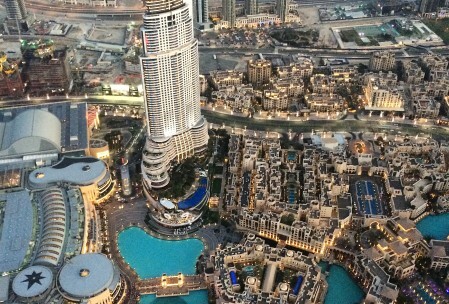 If you ask an adrenaline junkie they would say seeing it from a few thousand feet above the ground! It’s a little on the expensive side but for the thrills and views it’s probably worth it. 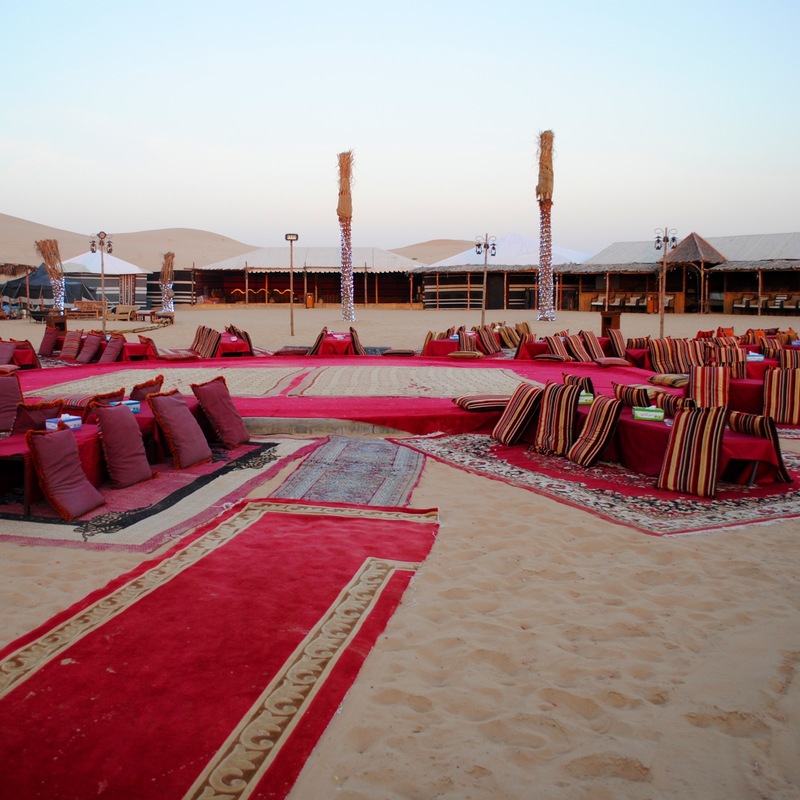 -Dubai Food Festival: Takes place typically towards the end of February. Check before visiting for dates and more information HERE. *For their full calendar of events click HERE. With so much to choose from there won’t be a shortage of things for you to do! Did you visit any of these places? Anything else you recommend? If you have any questions feel free to ask them below and if you visit, share your photos! Please Note: All pictures on this post were taken by the author. Thanx Stephany! Your review was soo thorough and informative! We goin fa sho!!!! —- and I feel well prepared to plan that trip! Also, beautiful and breathtaking pics!!!! Hi it is right by the heritage village!